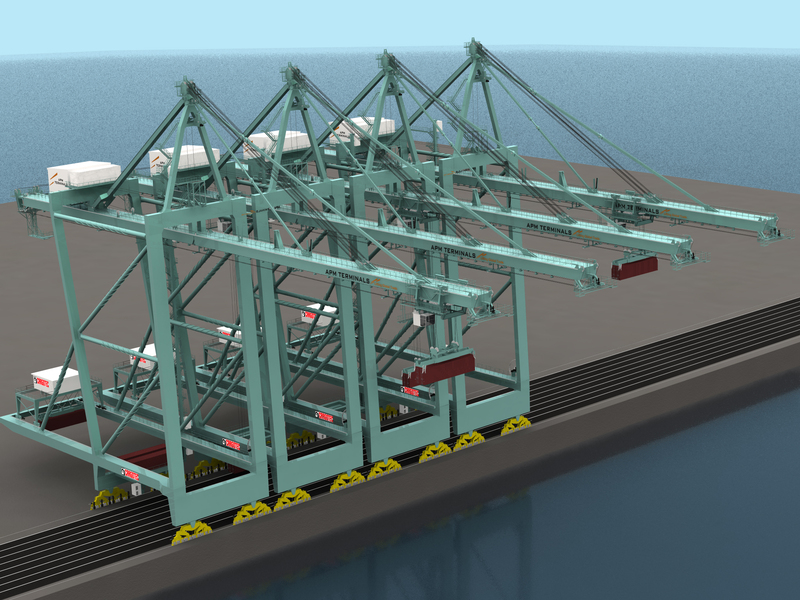 Cargotec has received a significant order from APM Terminals to supply eight Kalmar super quay (ship-to-shore) cranes and two Kalmar barge quay cranes to the company's Maasvlakte II expansion project. The order is one of Cargotec's largest port equipment orders in recent years. The cranes will be delivered between December 2013 and December 2014. APM Terminals and Cargotec have agreed not to disclose the value of the order. The expansion of the port of Rotterdam, Maasvlakte 2, is Europe's largest land reclamation project. It was started in 2008 with the aim to meet the growing demand for space and to maintain Rotterdam's leading role in Europe. Due to the expansion of the existing port to a total of 12,000 hectares, the capacity for container transfer is expected to double to 34 million TEUs (TEU is one standard 20-ft container) by 2033. Cargotec's Kalmar Monobox-type quay cranes will be operating in the new terminal area, which is currently being built directly on deep water. They are semi-automated with a 25 container reach, capable of handling twin lift as well as tandem lift with Bromma spreaders. 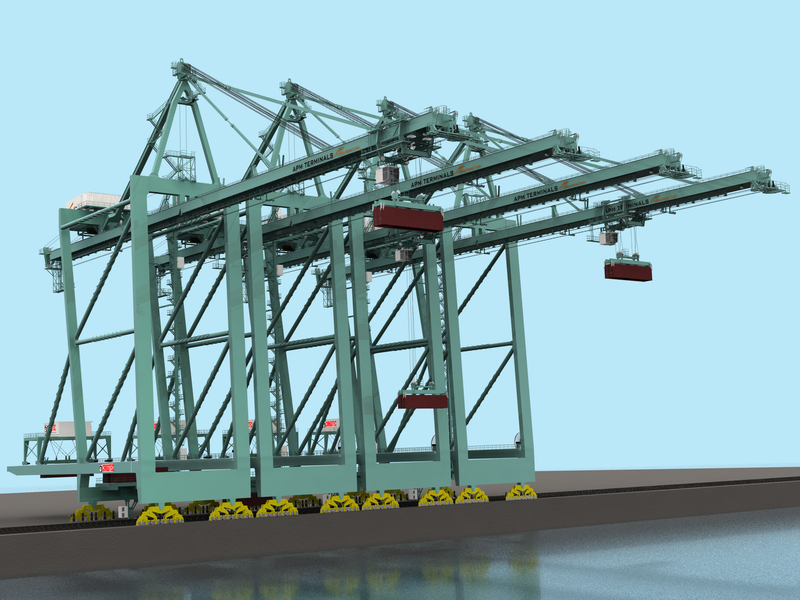 Cranes are equipped with various additional features including second trolley and remote control, which are expected to lead to significant improvements in container handling productivity. The two barge quay cranes will have an outreach of 36m. "We are especially proud to contribute to this landmark project, which is significant for the development of the whole container industry in Western Europe. The Kalmar quay cranes will be capable of serving the largest container ships calling Rotterdam," says Harald de Graaf, Executive Vice President, EMEA at Cargotec. APM Terminals operates a network of 62 ports and terminals in 36 countries with 12 expansion programs underway. Cargotec has a longstanding partnership with APM Terminals. Kalmar quay cranes, rubber-tyred gantry cranes, shuttle and straddle carriers, reachstackers, empty container handlers and terminal tractors are deployed in various terminals throughout the world.